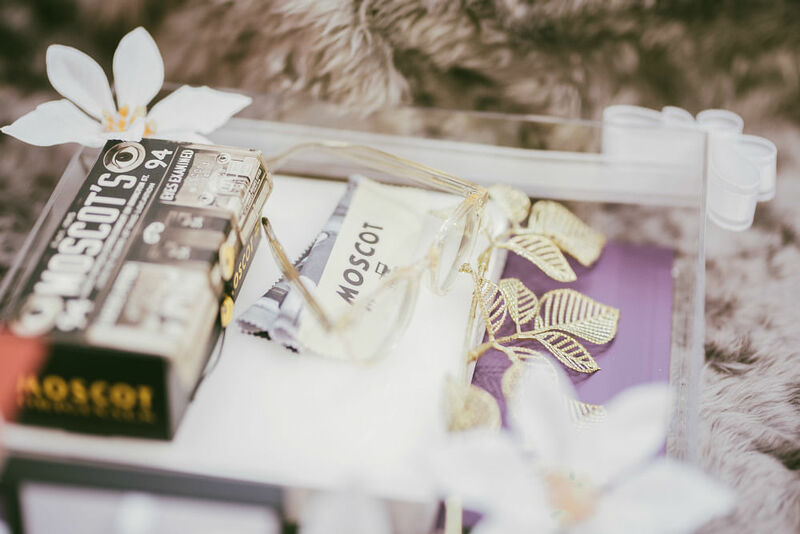 Ever been curious about the underlying meaning behind certain Asian wedding traditions? Here, we shed some light on a few - and some you may not even know about. It is tradition for the groom to fetch the bride from her family home on the morning of the wedding. However, he has to get past her bridesmaids - who have a number of tasks for him. For support, he will rally his groomsmen, who will accompany him to the fetching and help him accomplish the tasks. However, these days, some have taken the gatecrashing games too far. Read here for what happens when gatecrashing games go wrong. After the gatecrashing ceremony, the couple visit their parents at their respective homes for the Chinese traditional tea ceremony. Traditionally, this is when the bride is formally introduced to the groom’s family. 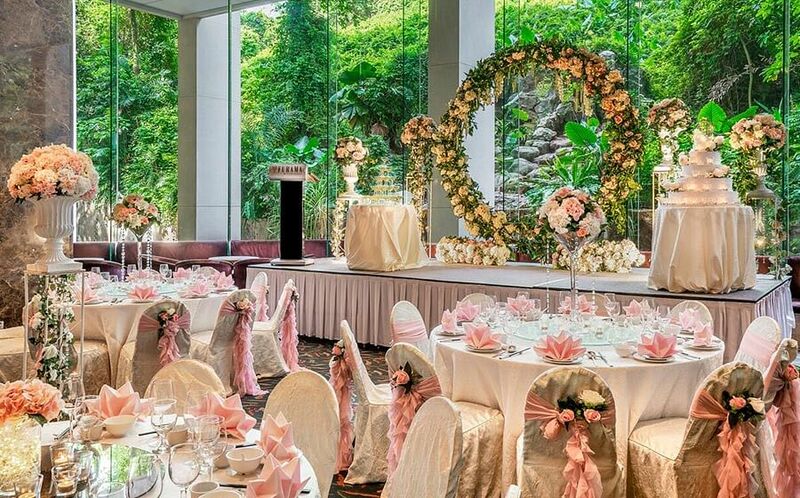 In Singapore, it is common for Malay weddings to be held at void decks, as in the past, weddings are usually hosted at the home or in a tent near the house compound. However, as the size of a HDB unit is insufficient to accommodate so many guests, the next best thing is to host it as close to the home as possible - at the void deck or multi purpose hall. That doesn’t mean there is a compromise on the venue decor, though. You’ll be surprised to find that these beautiful set ups were at the void deck. See also: YUMMY GELATO AND FONDUE STATIONS: THIS MALAY WEDDING REALLY WENT ALL OUT WITH ITS MENU! 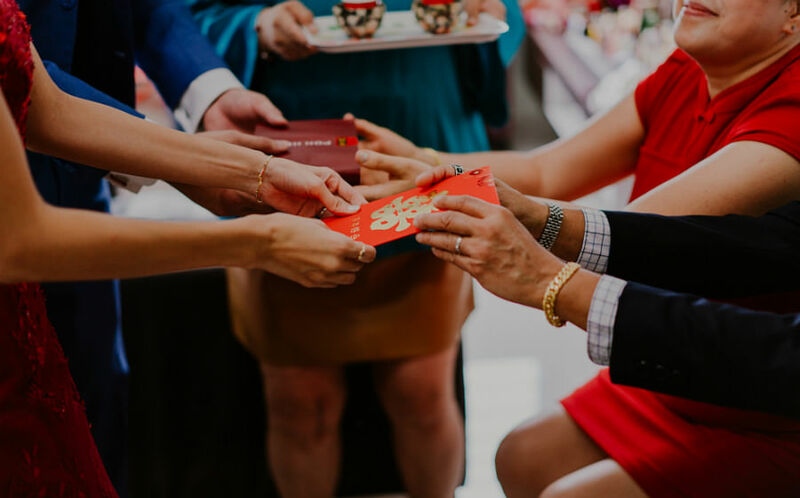 It is tradition for engagement gifts to be exchanged between the bride and groom-to-be. It must be a minimum of seven gifts, but of an odd number. To see how modern couples display their dowry, read here. 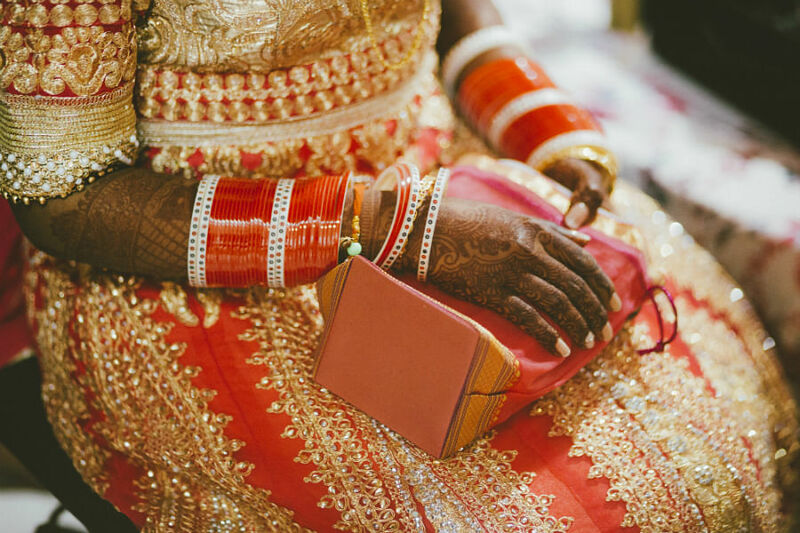 Indian brides have intricate mehndi designs painted on their hands, wrists, palms, arms, legs, and/or feet - as the word “mehndi” symbolises fertility. The brides interweaves the name of her groom in the mehndi and he is then expected to find his name in the pattern. Bride and groom will exchange their vows in the presence of a sacred fire during a ritual called the Saptapadi. They will then hold hands walk around the fire three times, as a sign that they shall walk together in life and shall be in their marital journey together till their last breath. An important wedding tradition in Japan is the sharing of sake (san-san-kudo). 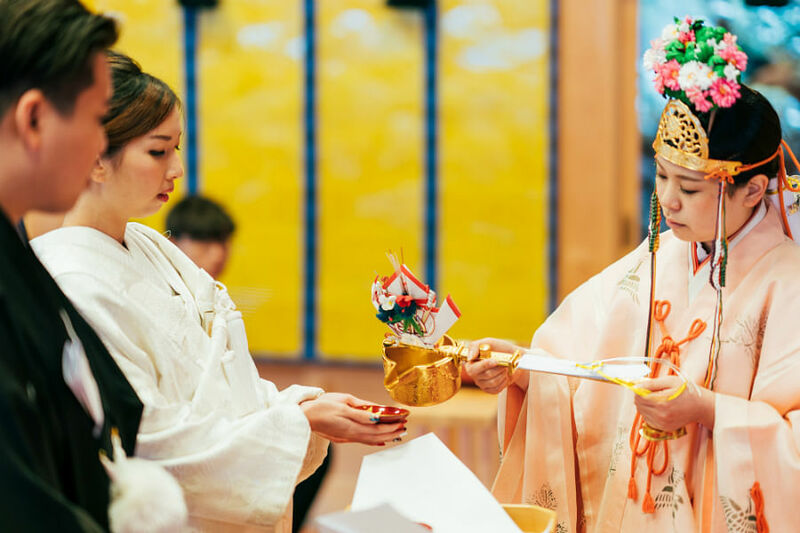 In this ceremony, the groom and bride will each take three sips of rice wine (sake) from three different cups. After this exchange, they will then offer it to their families as a symbol of this new bond. Lobster is often served as the main dish at Japanese weddings because of its bright red colour - the colour of luck. Clam will also be served as declaration to the couple’s unity. Yummy.